There are a lot of reasons why you would want to run android emulators on your windows. 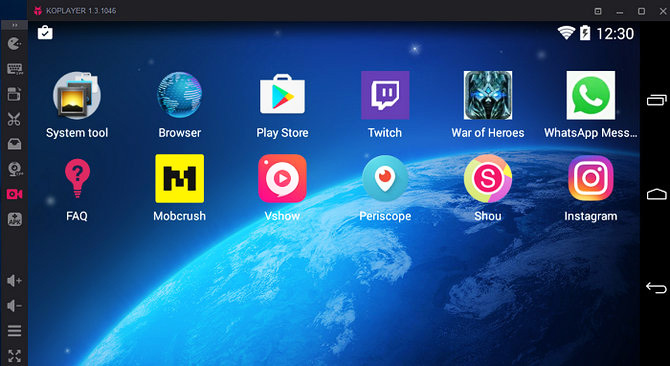 some of them like to play new android games and apps on their pc with the larger screen and App developers may be trying to test their apps before releasing into the market. you could try rooting and root apps as well. There are some best Android emulators for windows. In this article, I am going to share with you 10 Best Android Emulators For Windows PC & Mac 2018. These Best Android Emulators works fine on Windows 10, 8 & 7 and also Android Emulator for Mac. Bluestacks is the best android emulator for PC. It has more users over 130 million people worldwide and has an easy familiar interface and easy to set up. it’s one of the free emulators for Windows PC and Mac. Most of the people want android emulator on their pc is for gaming. Bluestacks mainly focus is on gaming and top performing player to play the high graphics games and ensure you have a high graphics card on your PC. 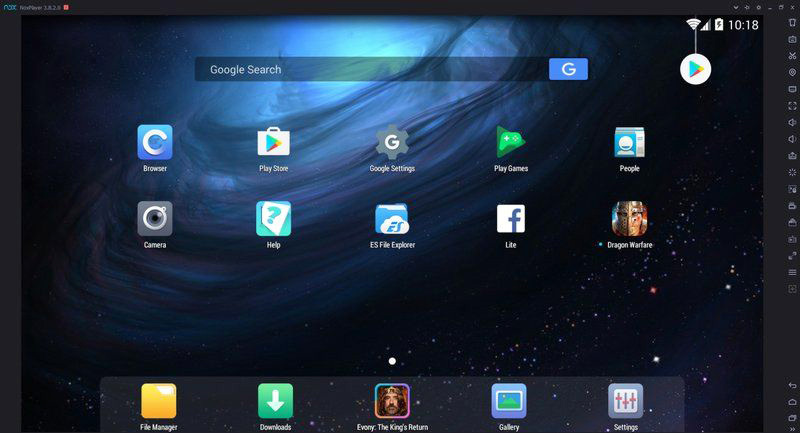 Bluestacks emulator brings a lot of features like keyboard and mouse integration, Android TV support and ability to launch multiple games or apps in any instance. 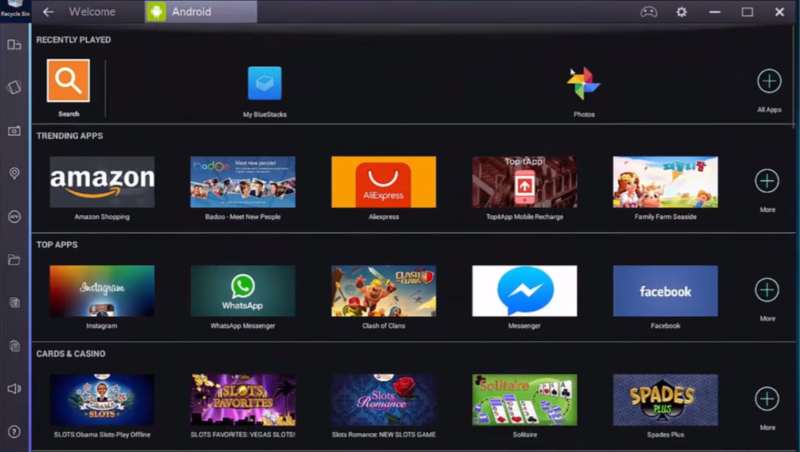 Download Bluestacks and enjoy android apps and games on your Windows PC. Android Studio is the famous IDE for Android application development. It comes with several tools to develop android games and apps. Now, it’s integrated with an emulator for the test out your app or game. Android Studio emulator is not good for consumers, so that emulator would be most useful for Android developers and app tester. 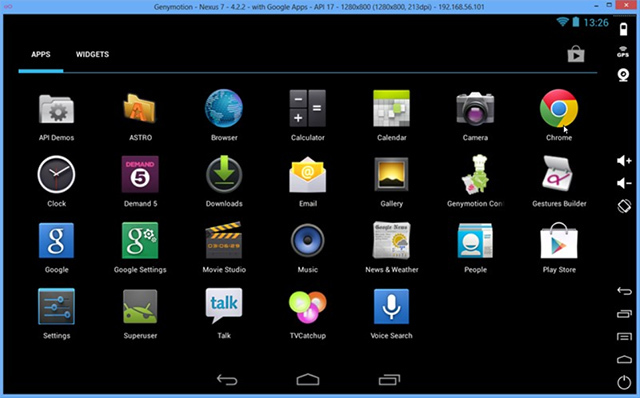 Next android emulator on our list is Andy, which is leading player in the Android emulator market. It runs pretty smooth od android experience including productivity apps, games, and launchers. 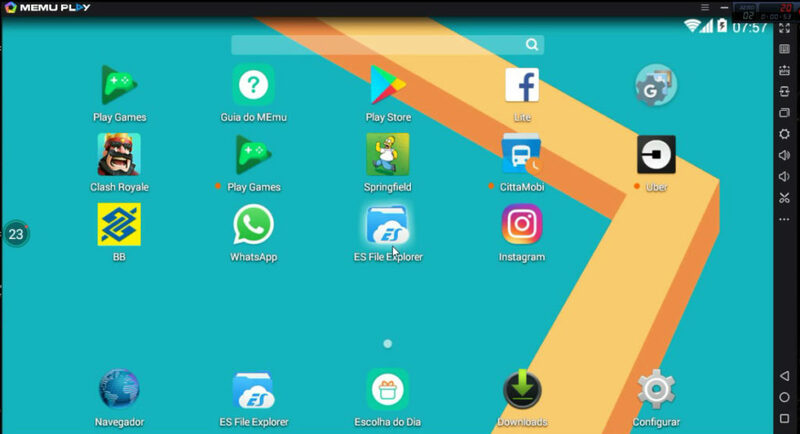 you can even install root access for using root apps on your android emulator and able to control the gameplay through Android device if you synced with the emulator. which ignores the need for wire controllers, no other emulators having this feature. Andy is available for both Windows & MacOS, If you are Developers or App testers, better you go with Genymotion or Android Studio’s emulator which provides you with testing the app. YouWave is one of the older among all the Android emulators for PC, It was updated in 2016. 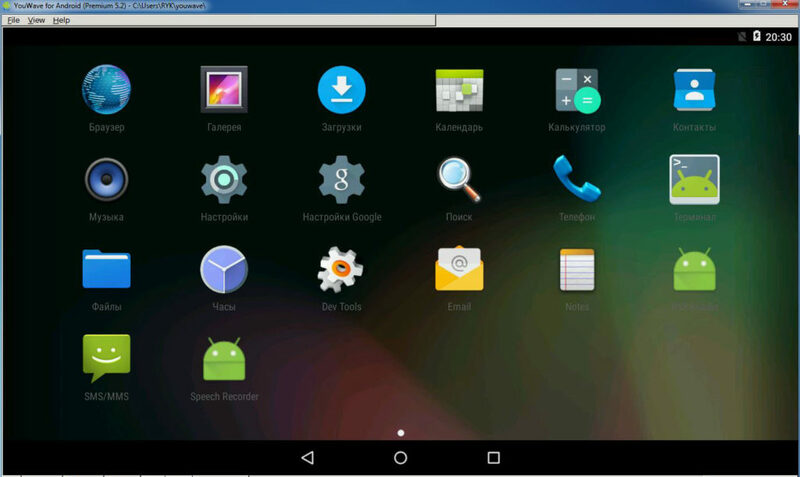 This Android emulator has two different versions, Free and Premium versions. If you are download Free version, you’ll get Ice Cream Sandwich. Premium has extra features and with Android Lollipop. YouWave doesn’t have any gaming features but still, you can lightweight games. However, it doesn’t need high-end system configuration to run this android windows emulator. It is available for Windows & MacOS. 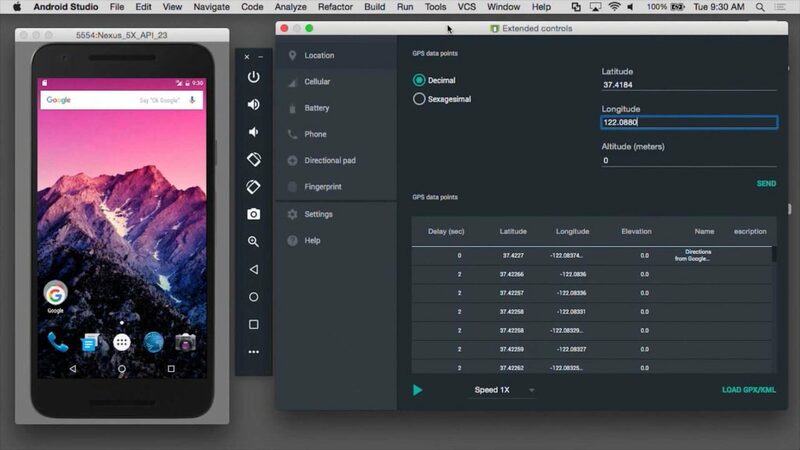 This Android Emulator is essentially for Android developers and app testers. You can configure the emulator as you like. for instance, if you need Nexus One with Android version 4.4 (KitKat) or Nexus 6p with Android 6.0 (Marshmallow) android marshmallow emulator. You can easily switch between any devices. 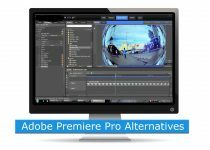 GenyMotion emulator has two different version, Free & Paid version. However Free version will give you the basic features of android emulator but you are app developers then you should get the paid version. This is the best paid android emulator for windows, Paid version afford many features which are commercial purpose also. It is available for Windows, MacOS, and Linux. 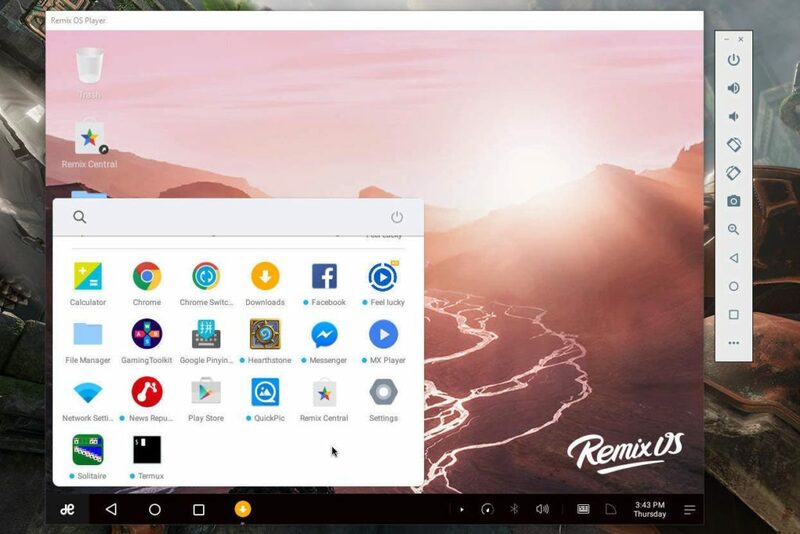 Remix OS Player is one of newer and the best android emulator for windows 10. This Android emulator only for windows and it’s free android emulator for windows 10. It’s the only one runs android marshmallow emulator, there is no other android emulator that can run android marshmallow emulator. Remix OS Player has one sidebar to the right side, it has a lot of customization options. You can use it for multitasking as well as the taskbar similar to the one we can find in Windows 10. Remix OS supports dual booting, you could use as a desktop client or install Remix in a various partition in x86 suitable systems. 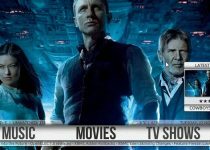 Ko Player is the best android emulator for PC and Google play store comes by default. It is compatible with all Android games and apps to run smoothly on Windows systems. It built on x86 Architecture, support advanced features like OpenGL & hardware acceleration, and compatibility than other Android Emulators. Ko Player is only available for Windows and supports multiple accounts, video recording, gamepad, mouse, and keyboard. It is compatible with both AMD and Intel processors platforms and has issues that you’ll run into randomly. Nox App Player is another android emulator for windows & MacOs. if you are gamer then Nox android emulator right for you. It’s run on Android 4.4 (KitKat) which many of you will be familiar with this version. 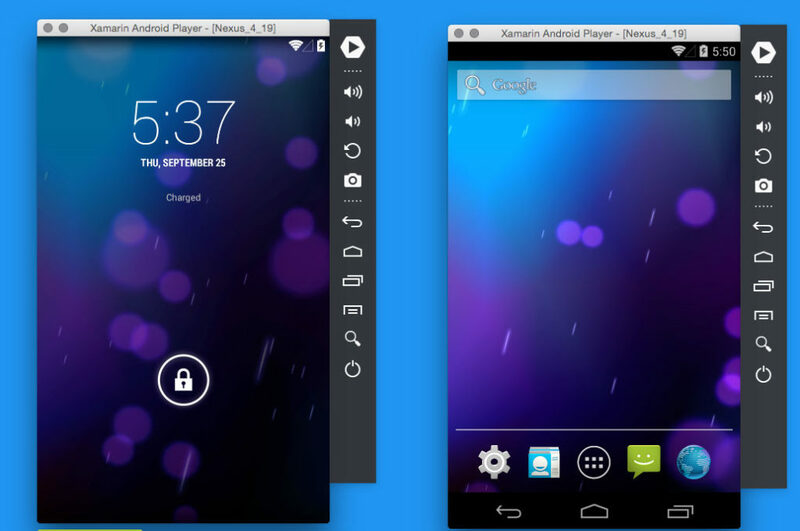 Nox operates just like Bluestacks android emulator, we’ve already reviewed. Nox App Player can easily set up and also get root access within one minute. You could install apps directly from the play store or install through apk ( make sure you enable unknown sources in settings). It supports multitasking, mouse, keyboard and multiple accounts. MEmu is a brand new free android emulator for Windows PC and supports Jelly Bean, KitKat, and Lollipop. as they proclaim it will get Marshmallow & Nougat soon. It supports for both Intel & AMD Systems then you can run multiple instances and perform multitasking within the emulator, it is the best emulator which provides the highest performance and greatest compatibility. MEmu is Flexible to customize CPU, memory, resolution, device model, root mode, etc. You can play with multiple apps/games in multiple windows. However, we recommend the android emulator for productivity, it’s available for Windows for free to download. Xamarin is the Microsoft version of the android emulator, developers can only use the emulator efficiently. As might this is not the Best android emulator for everyone, If you are intended to use this, you might have the touchscreen laptop. And without Visual Studio you cannot run the emulator. If you are having low powered PC the android emulator might crash. We recommend the android emulator only for geeky developers. These are the Best Emulators for PC and MacOS. You can choose any best emulator for your needs. 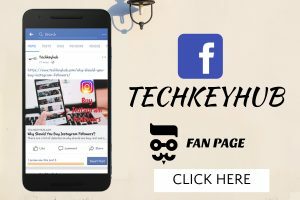 Hope you found helpful using this article, feel free to share this 10 Best Android Emulators For Windows PC & Mac 2018 with your friends and relatives on Social media networks.